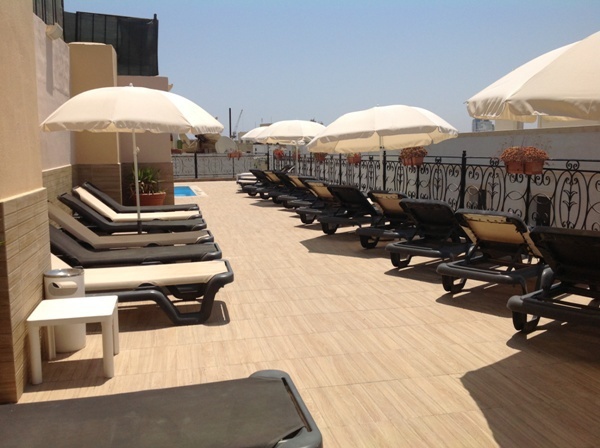 The Windsor Hotel is a comfortable 4* Hotel situated right in the heart of Sliema, one of Malta’s most popular and fashionable tourist destinations with all its shops, restaurants and nightlife. 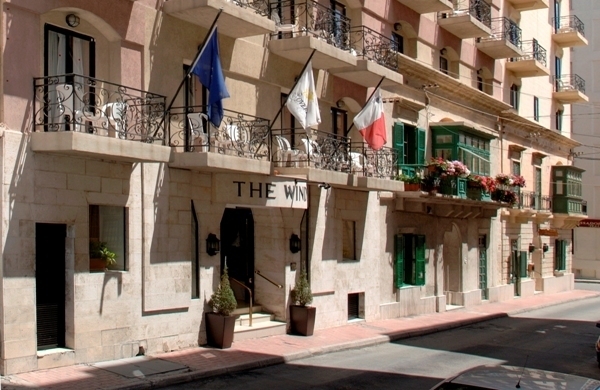 One of Sliema’s main points of interest is its picturesque seaside promenade where you will find a 2 mile stretch of beach, water sport lidos and swimming clubs as well as cafes and ice cream parlours looking out to the town of Valletta with its magnificent and imposing fortifications. 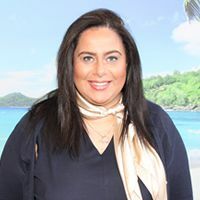 Sliema is also perfectly placed for direct and easy access to many of Malta’s other main towns and villages including Valetta, Mdina and Bugibba. 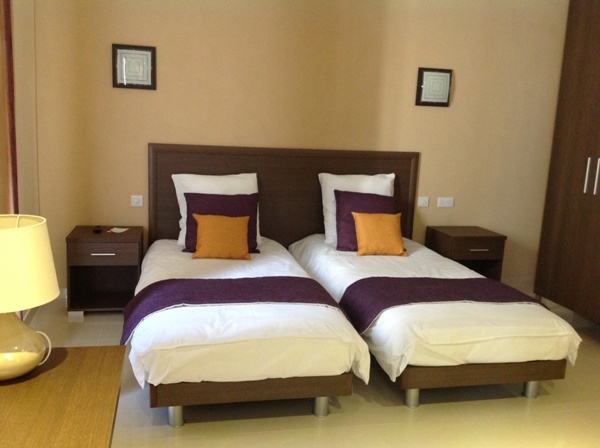 Overall, this hotel offers a great base for your exploration of the magical island of Malta. 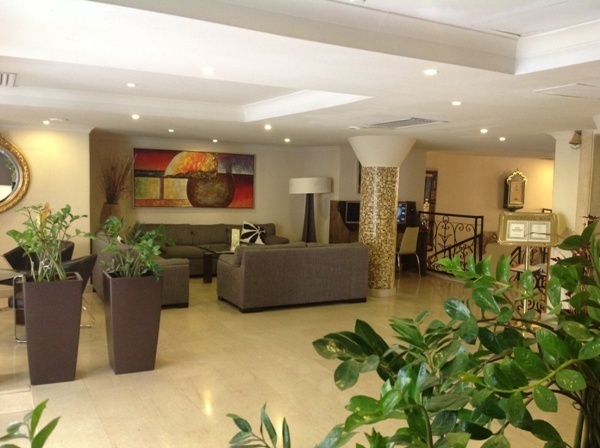 The hotel is less than 20 minutes away from Malta International airport. 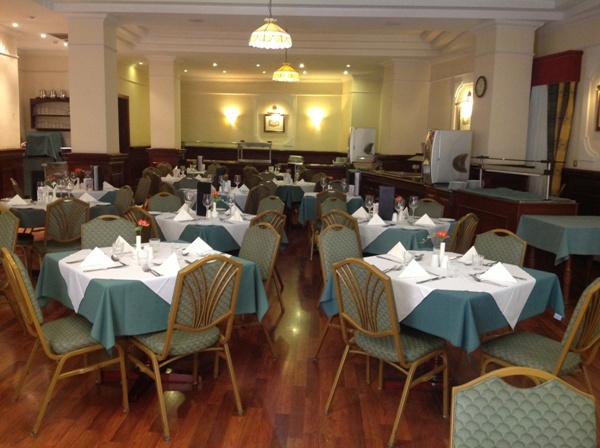 The hotel features 92 guest rooms, most of which have balconies and all offering complimentary toiletries, air conditioning, hair dryer, ensuite bath or shower, mini bar, satellite TV, telephone and radio. 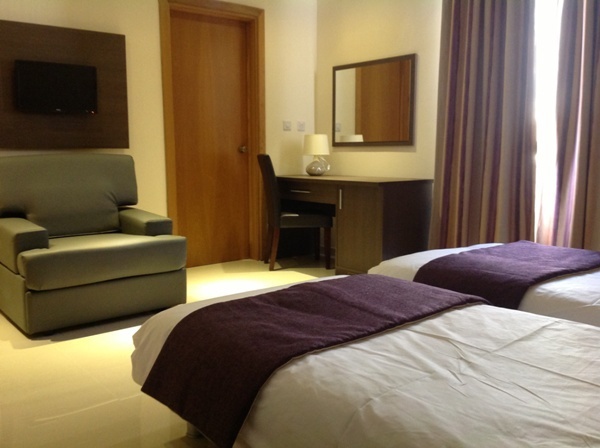 Superior rooms have been recently refurbished and feature flat screen TV, tea and coffee making facilities, and free Wifi.